Over 50 years of excellence in professional skincare. Established in 1964, Germaine de Capuccini is responsible for some of the most important breakthroughs in skincare technology and remains, to this day, one of the world’s most important skincare brands, holding true to its original values of professionalism, quality, innovation and integrity. Carmen was one of the first women to revolutionise the beauty industry. Born in 1915, a time where it was hard for women to study, she trained in nursing, physiotherapy and chemistry. Her unstoppable desire to create effective remedies that treated different skin problems (an unheard of concept at the time) lead to the birth of Germaine de Capuccini skincare in 1964. We don’t believe that one size fits all. Your skin is so unique it needs to be treated individually. Many of our products are designed to treat not just a specific skin concern but also a specific skin type ensuring you get the right results from your skincare. Need help finding the right products for you? Try our online skincare expert to find your personalised routine. 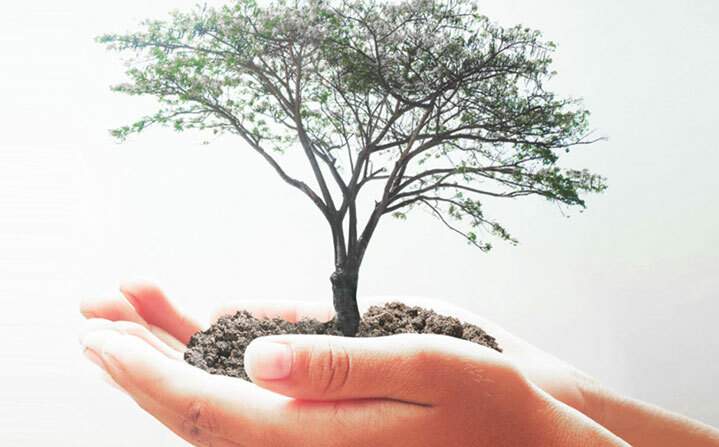 All of our products are developed with the utmost respect to the environment and we are always working to maintain our social commitments. Our natural ingredients are ethically sourced and nothing is ever tested on animals. Our personal approach doesn’t stop at skincare. We pride ourselves on excellent customer service too. 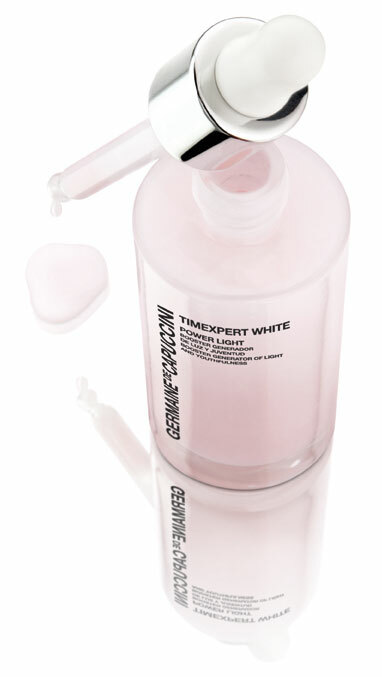 We’ve always got time to personalise your order and help with any skincare advice. That’s why we’ve won the Feefo Trusted Gold Award three years running. With one of the most advanced Research, Development and Innovation laboratories in Europe, Germaine de Capuccini create their prestigious formulas with the most advanced active ingredients and cosmetic technology. We’re in control of everything that goes into our products and our skincare experts and scientists work to pharmaceutical manufacturing standards, rigorously testing each product to guarantee their quality and effectiveness. All of our products and treatments are the result of years of research which has led to the creation of some of the world’s most talked about formulations. 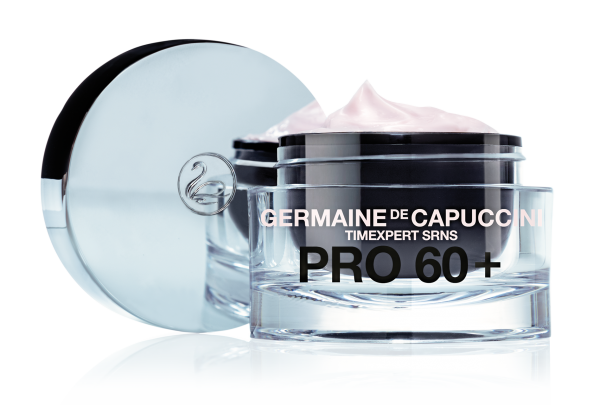 Germaine de Capuccini treatments can be found in some of the most luxurious spa and salons worldwide. All of our treatments are steeped in relaxing protocols and beautiful rituals from around the world ensuring you receive not only outstanding results but a unique experience you won’t forget.